IP allows inventors and creators to finance their work and to build businesses to bring their innovations to the public. While trademarks are important, they are not the only IP right. Different rights protect different aspects of a business. Tomotaka Takahashi is a creator of humanoid robots and the founder of Robo Garage. His creations move as if they are alive. Mr. Takahashi’s business name is protected by a trademark. His technical inventions are protected by patents and their attractive look by registered designs. His robots have even gone into space. Watch this video interview which explains the difference between a patent, industrial design and a trademark. Based on your understanding of the key terms set out in this interview, drag and drop the aspects of the new products listed below inside the boxes marked with the intellectual property rights protecting them. If you come up with a new product design, you can register it to get protection against copying by other businesses. There are different ways to apply, depending on the scope of the protection needed. Although the specific registration process varies in different countries, the basic principles are common. 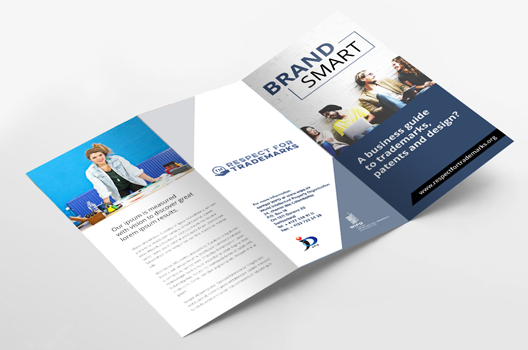 To help businesses understand the differences between the different roles of trademarks, patents and designs create a leaflet which acts as a guide to these terms using key process, assets and instructions in this downloadable pack (.zip). We have also provided some useful links to further information below. What laws govern intellectual property in your country? NB: If you are not familiar with downloading .zip files and work off a PC, please follow these instructions. It costs money to register a trademark, design or patent. Why would a creator or inventor take the trouble to register IP rights? 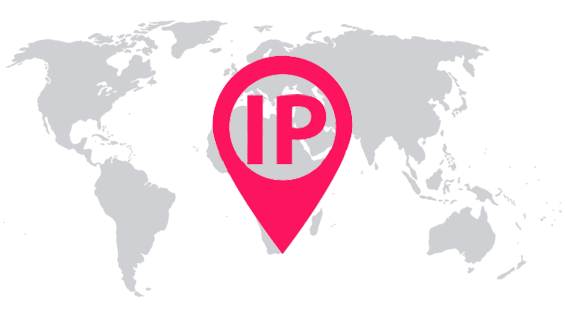 Why do you think Governments want to protect IP rights by law? Who benefits apart from the right owner? 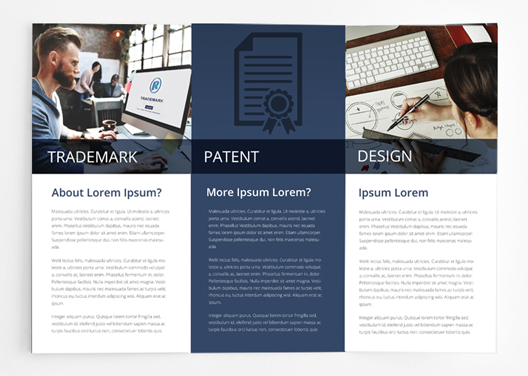 Find out more about your rights as the registered owner of an IP right. What can you do if someone infringes your rights?